These days, your office can go anywhere your travels take you. But you need to be properly equipped to if you want to be your most efficient away from home. 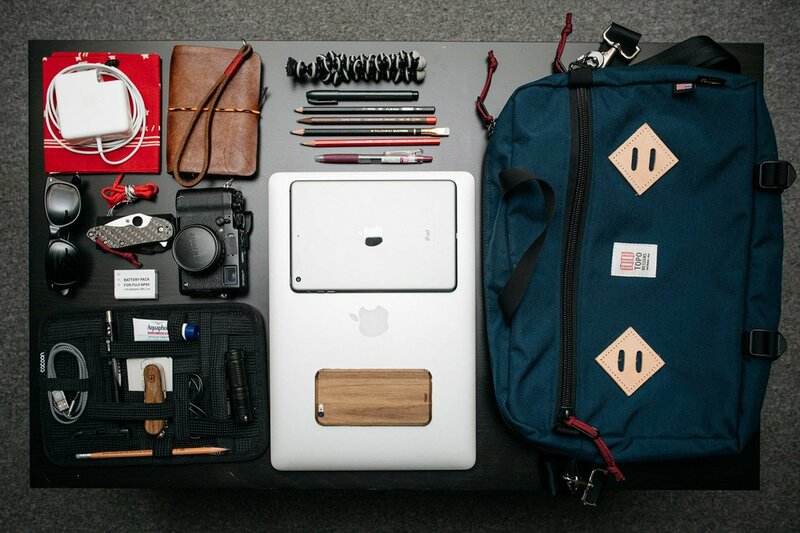 Our pals at Everyday Carry have got you covered with 10 essential gear picks for road warriors.